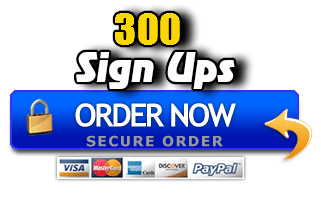 Automated Website Marketing! 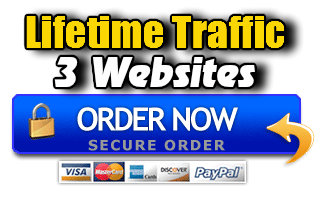 We Will Add Your URL To Our Network Of High Traffic Websites That Generate Millions Of Hits Every Month And Leave It There For The Life Of Your Website! 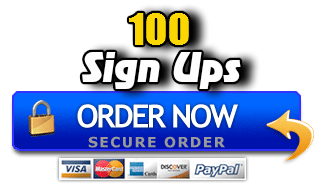 Get a steady flow of visitors delivered daily! 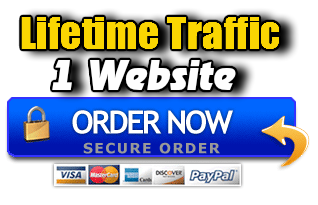 With our unlimited campaigns there is No Cap on the amount of traffic you receive. 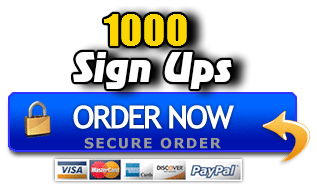 Literally get thousands of visitors each month!